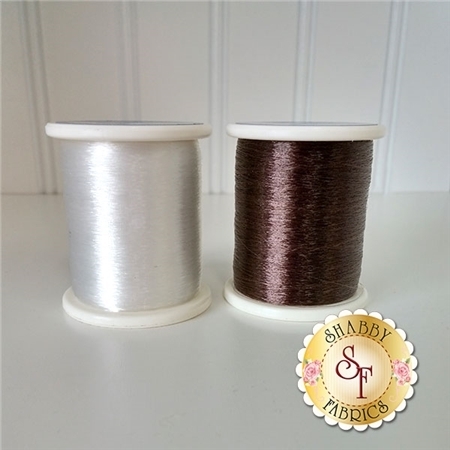 MonoPoly is a reduced-sheen polyester monofilament invisible thread by Superior Threads! Spools measure 2,200 yards each. Great for invisible thread applications. MonoPoly is .004" (.1mm) in diameter (90 denier) which makes it very fine thread. 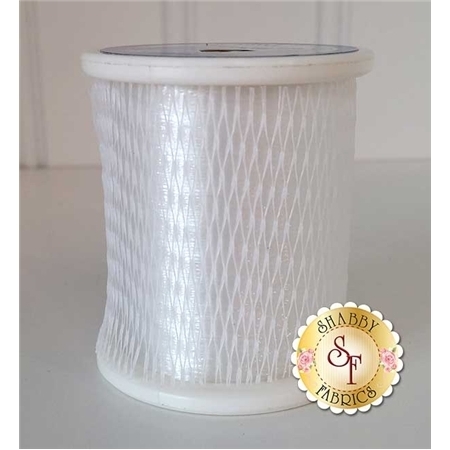 Both threads come with a thread net like the one pictured in the image below. The colors are MonoPoly colors Clear and Smoke.